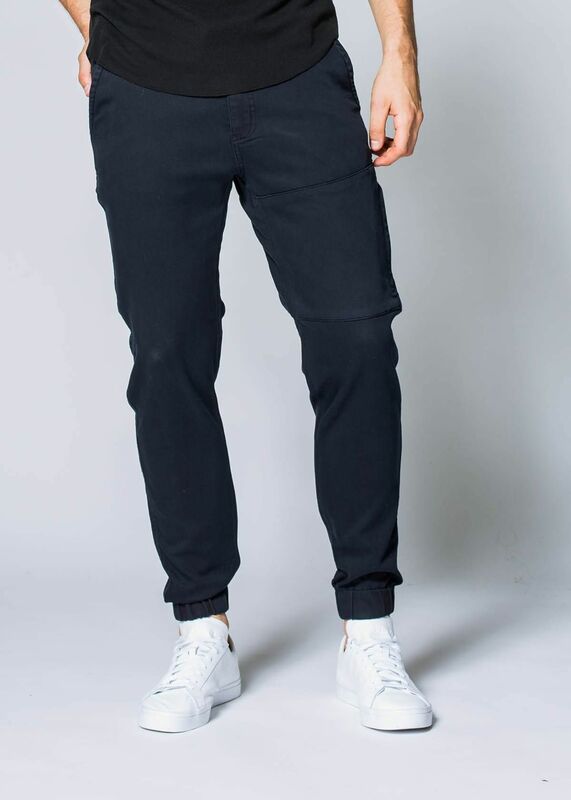 DUER Men's No Sweat Jogger Pant (S2019) - the No Sweat Jogger will forever change the way you think about getting dressed in the morning. DUER Men's No Sweat Jogger Pant (S2019) - the No Sweat Jogger will forever change the way you think about getting dressed in the morning. Blending comfortable and endlessly wearable N2X fabric with contemporary design details and a sleek, streamlined aesthetic, this slim-fit silhouette will quickly become a key part of your daily uniform.